In a little over a month’s time I will be heading back to where my solo travels all began. 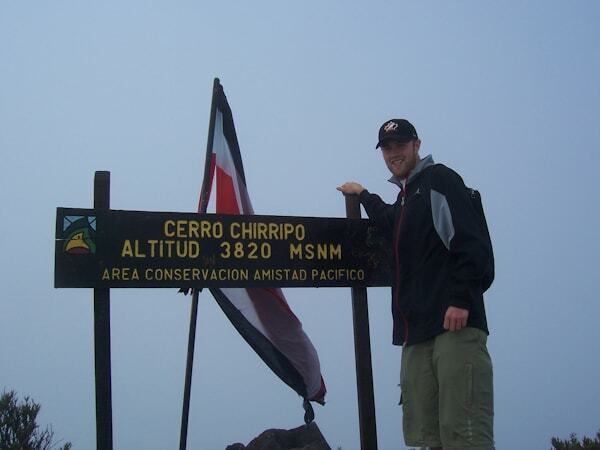 When I was just a naive 20 year old confused as to what he would do with his future, I set off to Central America with a round trip flight booked out of San Jose, Costa Rica. I left home by myself not looking to find myself, to grow as a person, or even really experience anything. I just wanted a break from the stress of not knowing what I was doing with my life. But after a little under four months of making my way around Central America something really funny happened. I found myself, I grew as a person, and I gained the most valuable experience I could have ever imagined. As I head back to where it all began I couldn’t be more excited. world in a different way now than they did before, I wonder how this will affect my vision of this wonderful land. I am excited to see places that I missed the first time around. You never really have enough time to see everything the right way. And on my first trip I made the decision to skip some places in order to give myself enough time to properly understand others. I would like to take a bit of a vacation in Cancun so I could see Tulum and Chitzen Itza, or explore the wild night life. I would have loved to spend more time in the area around Tikal to spend time at the ranches (fincas). 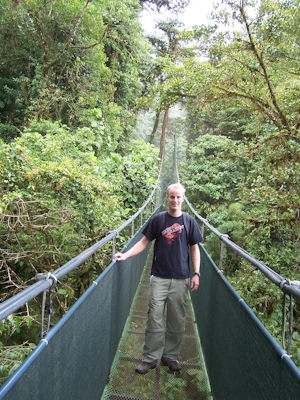 And I would have loved to spend more time exploring the highlands of Guatemala. This time, I will have the chance to do these things, as well as relive some of the places and experiences I already have. This time around I will start in Cancun and make my way south to San Jose, Costa Rica before returning to Colombia. I am excited to see the changes in the places I visited five years ago. I know that part of me will probably be sad when I see how things have become developed in Costa Rica. I know that the increasing popularity of the area will mean more tourists on the paths I once saw as off the beaten track. But in the end, I am happy that more people are falling in love with the region as I did. I have come to grips with the fact that things won’t be the same as before, but that makes the experience all the more exciting. It’s like visiting a new place all over again. It allows for excited re-discovery. I remember going back to my hometown after a year or so away, and getting so excited to see a new grocery store and that the high school was no longer there, and that along with the fact that somethings never change had me smiling from dimple to dimple. I’m sure that my experience in Central America will feel a lot like this, but perhaps even more exaggerated. discovery that drove me to learn more, explore further, and better understand the world. I hope I will be able to look at things with that same admiration and curiosity. It was so long ago that I was in Central America that it almost feels like a different lifetime, or a dream that was just a little more real than all the others. But most of all, I am excited to find out if my love for this part of the world has remained strong despite the five years we have spent apart. Central America wasn’t just a place that I enjoyed visiting or spending time with. Central America changed my life’s path, it gave me direction and it guided me from being a naive boy in the world to a grown man. As I begin my journey to return, I can’t help but be curious if I will feel the same love and affection I did six years ago. And maybe more than anything, I can’t help but wonder if that same love and affection will be returned to me the way it was five long years ago. For some reason, i get really sentimental whenever i go back in a place where I used to visit especially when the place is being developed for commercial purposes. It makes me partly sad, but i am also happy because it is a plus for the city’s economy. This should be really cool. I would love to do the same thing in Asia that I did five years ago. Have a great trip. Nice, we expect to see you somewhere in Central America soon. For me, going back to a country is always strange and a little disappointing, even if it’s only been a few months, because in my memories I guess I play up the good parts and generally skim over the bad. It’ll be cool to read how your experience is different this time around and how the countries have changed over the 5 years since you’ve been. Wow how exciting!!! While South America is my favorite part of the world, I definitely have a soft spot for Central America. Hope your journey is incredible! Crazy how similar our stories are cus Central America was also the start of my travels and I know it has changed my life completely. I have a special spot for it in my heart. I fell in love with it & all the amazing things it has to offer. As much as I would have loved to seen it all it’s impossible and I know one day (like you) will have to come back see more of it. How exciting! I know I love it when I have a “relationship” with a place and part of the world. I know John is feeling the same way returning to Europe again as well. Will be interesting to read about your impressions that differ between then and now! I am headed back to Central America this week and I am wondering some of the same things . I am def excited to go as an older version of the person I came to be while there the first time. 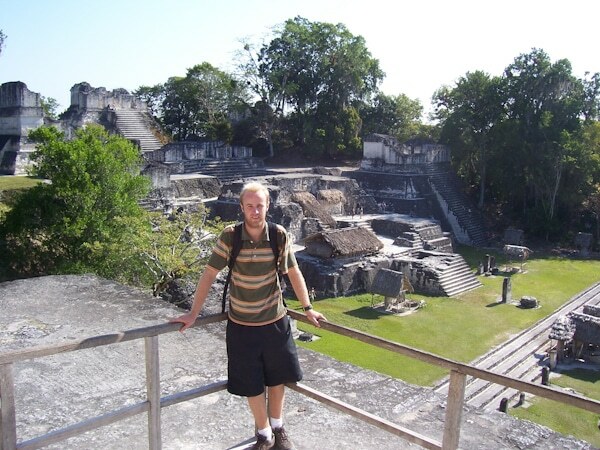 I loved Central America (after I figured out where and how to travel there). I felt like I moved too fast and will definitely plan to go back in the future. I started my long-term travels much later in my life than you, so it will be interesting to have the experience in a few years of returning to the destinations I really enjoyed. 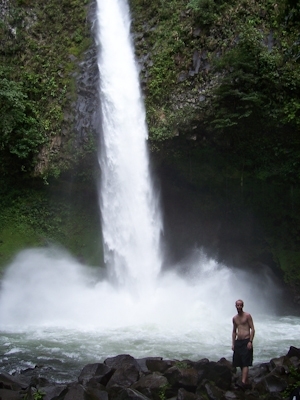 it’ll be interesting to see how differently you view Costa Rica after your world travels!